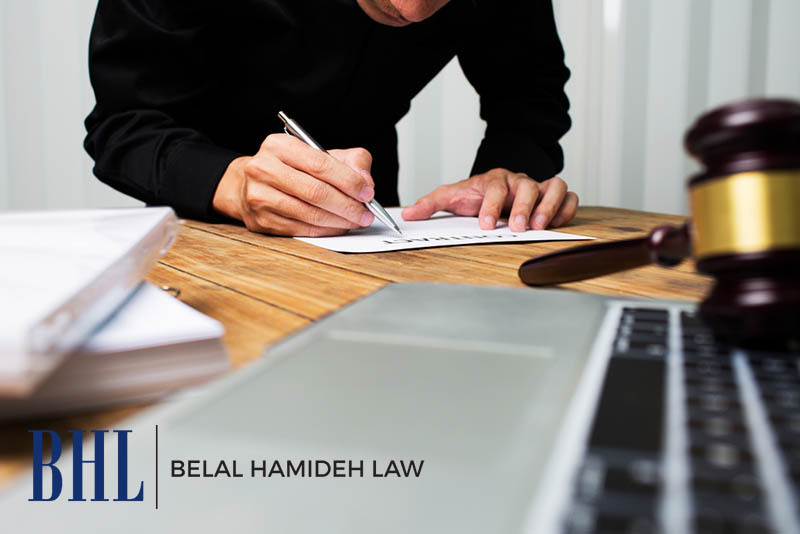 At Belal Hamideh Law, we have the experienced legal team you want on your side for your case. We only work on personal injury cases and have the expertise that can make a big difference in your case. Whether you have been involved in a vehicle accident, a slip and fall, a workplace injury, or some other type of personal injury that occurs because of the negligence of another party, we are here to help you. We have the track record and success rate that ensures you will get the settlement or judgment that is fair for you in your case. We have taken great care to form BelalHamidehLaw.com so that you have a site you can refer to so that you can get information that is most helpful to you. 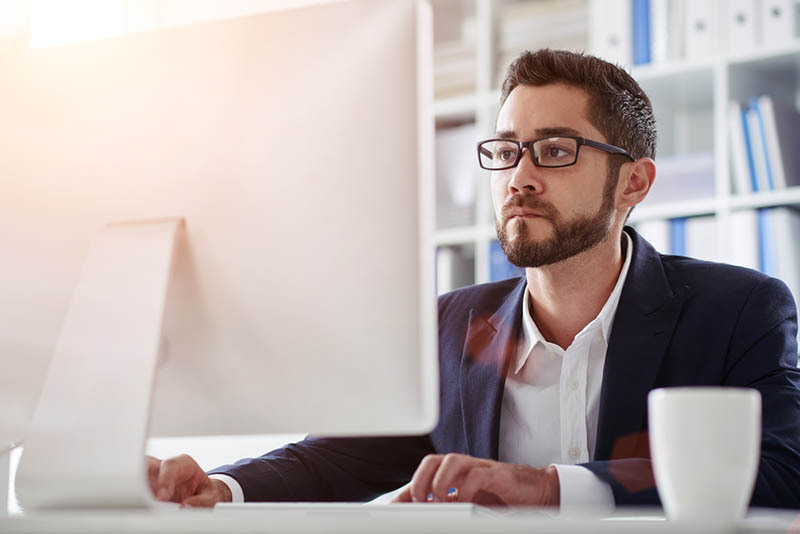 Our website goes into detail to explain what types of cases we work on and how we can go about representing you in your case. We even have a chat function available on our web page so you can chat directly with us in real time and get answers to questions or schedule time with us. To get the help you need most with your personal injury case, start out here on our website at BelalHamidehLaw.com. you can read the articles, web pages, blog entries and more to learn about our practice and what we can do to protect and assist you. You can then call us at Belal Hamideh Law at (888) 277-6122 to set up a time for a free consultation with our attorney so you can talk about the specifics of your case and learn the steps we will take to help you.